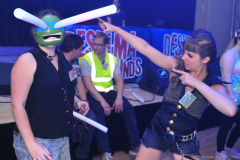 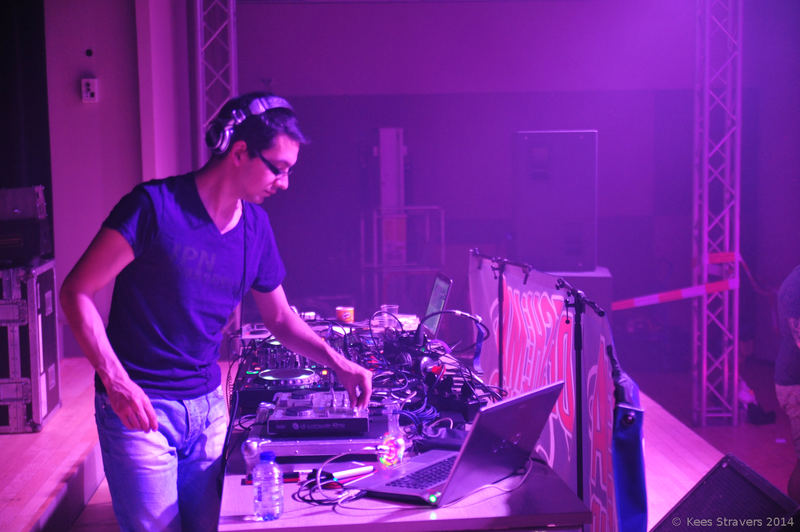 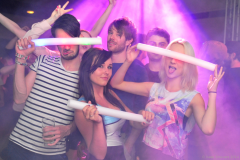 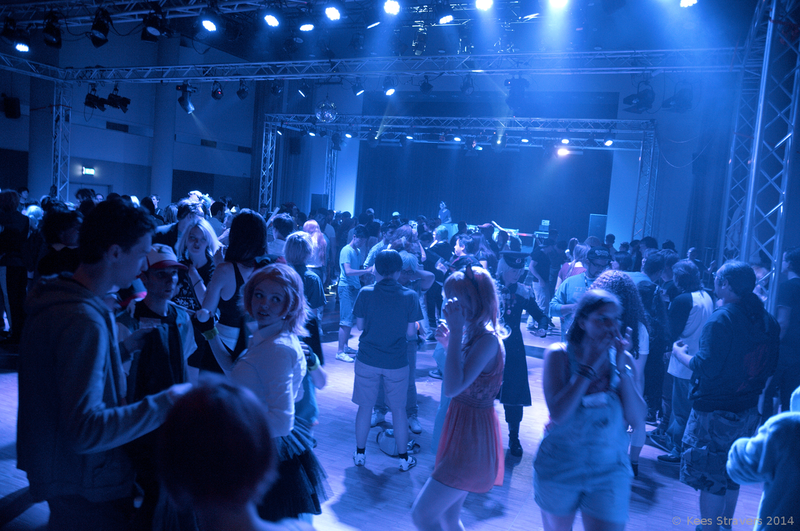 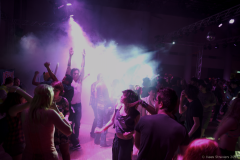 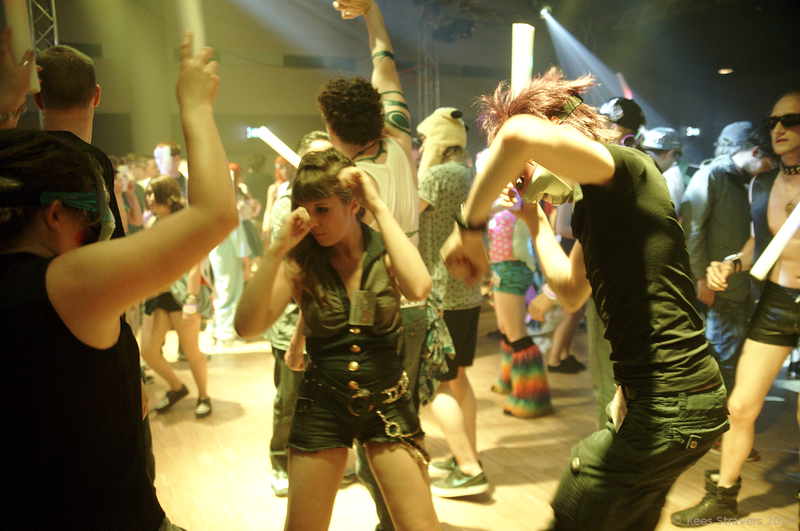 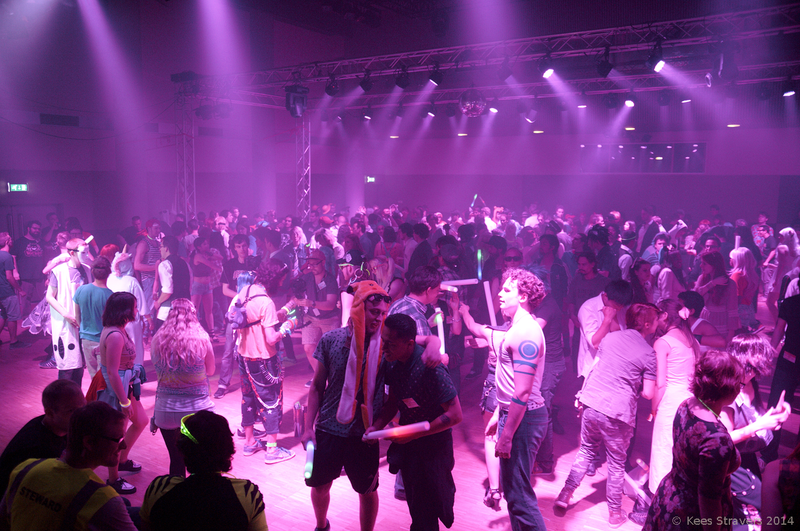 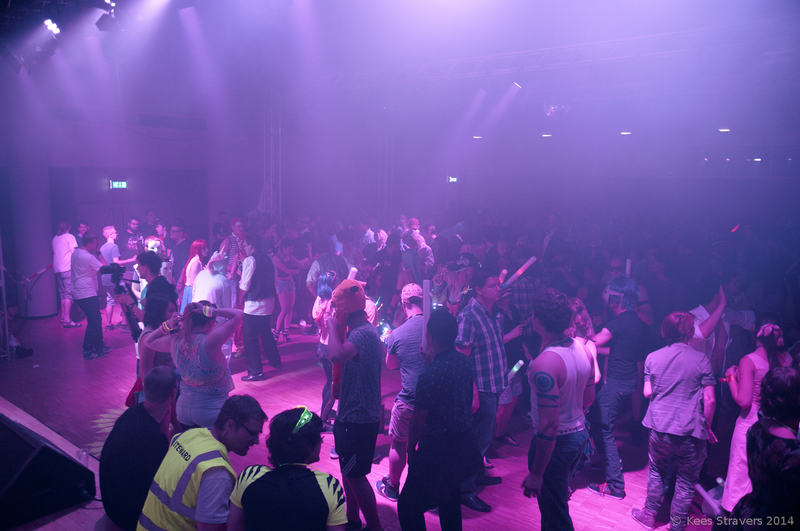 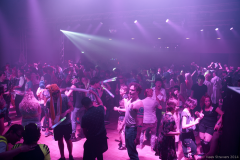 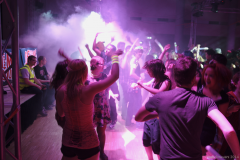 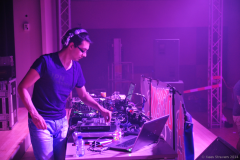 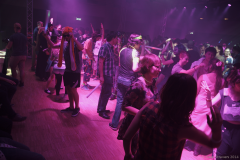 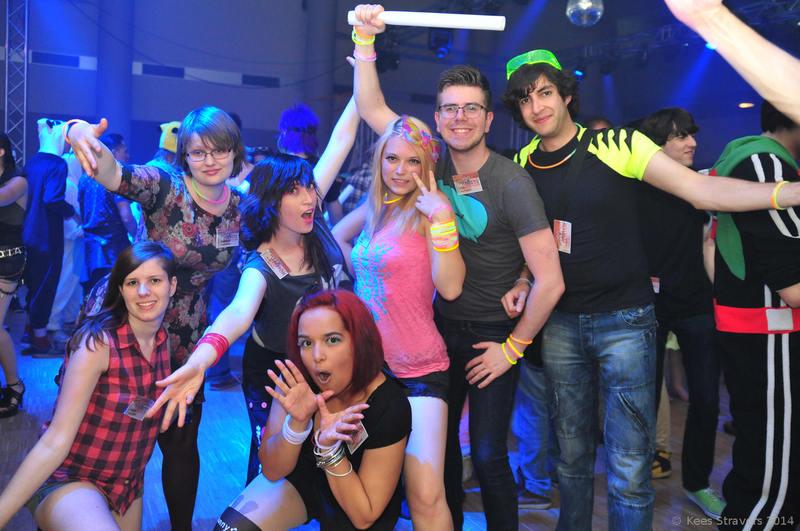 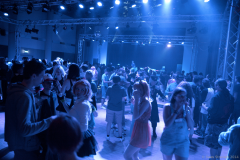 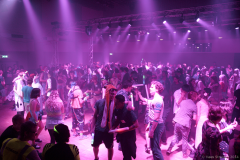 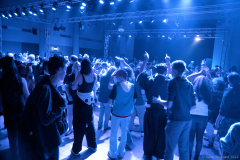 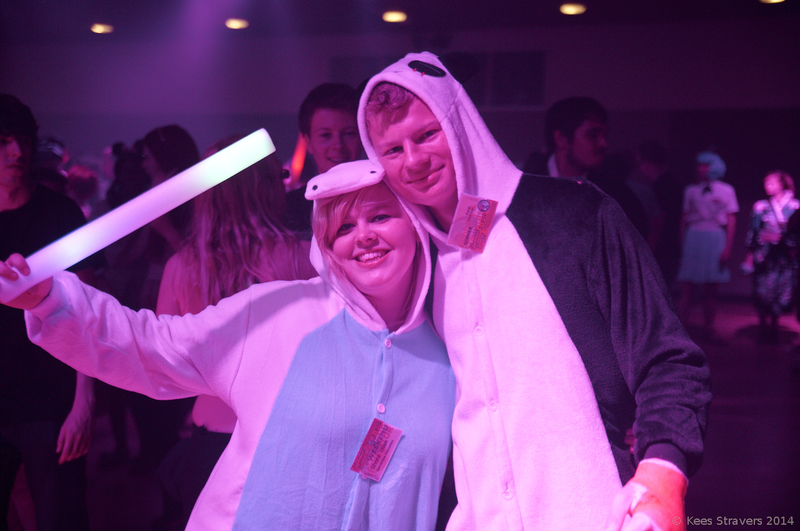 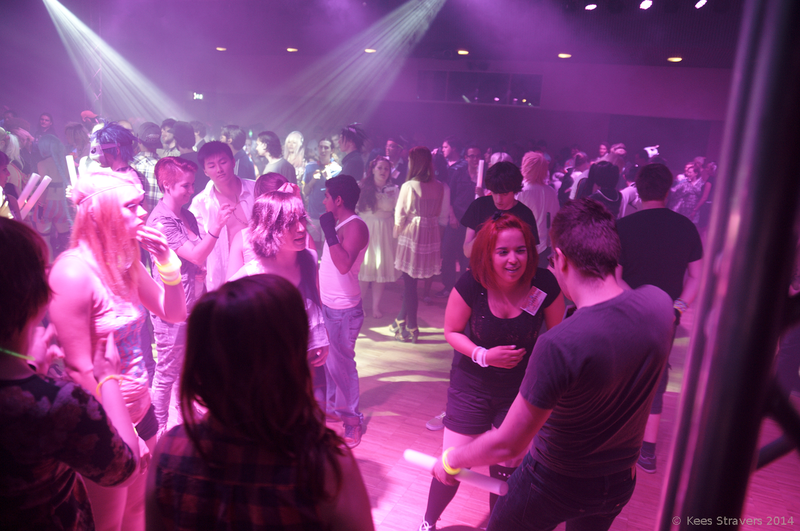 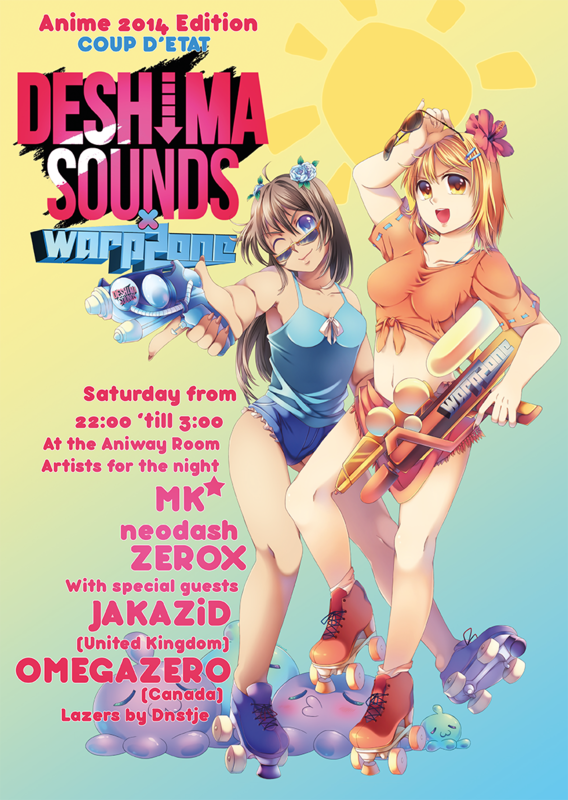 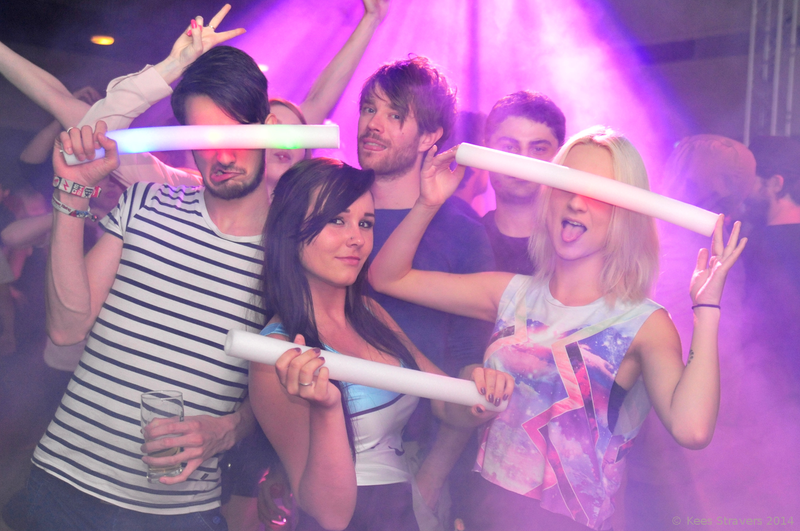 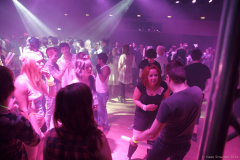 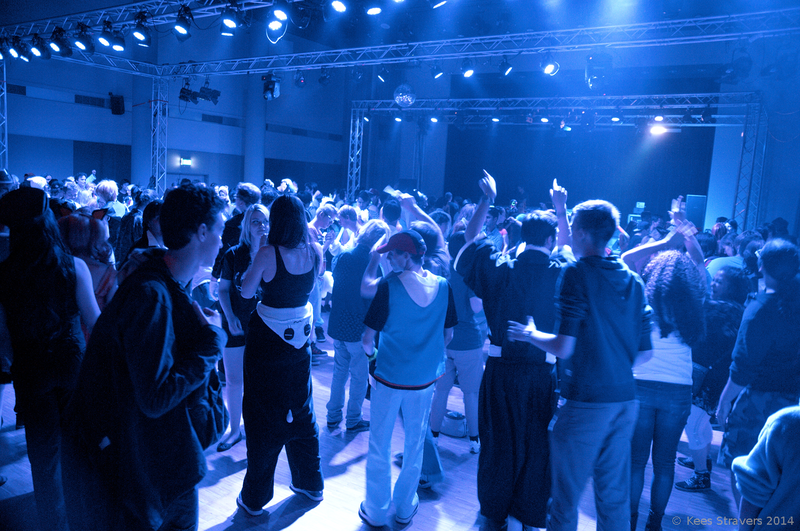 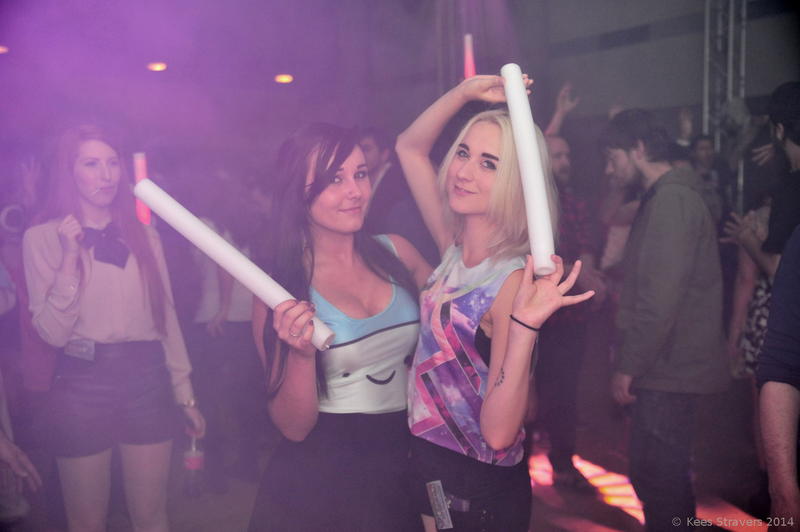 Saturday night at AnimeCon 2014 the AniWay room was transformed into a big Deshima Sounds party. A lot of people attended and had a great night together with the Deshima Sounds crew. 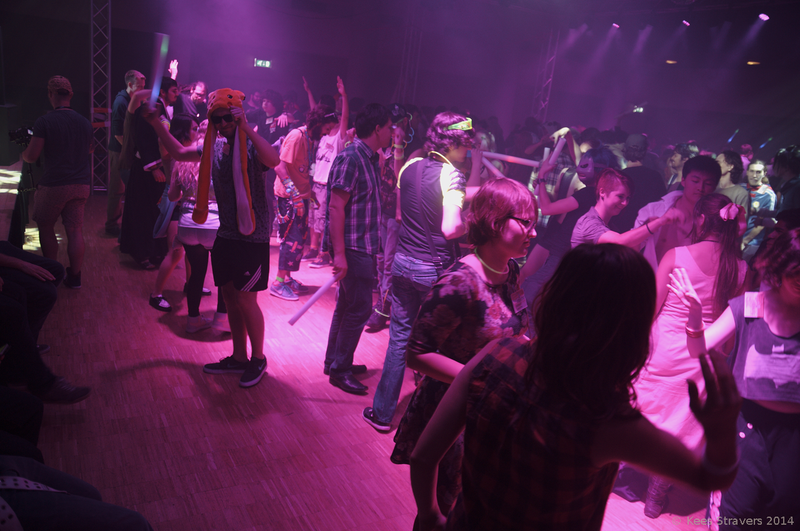 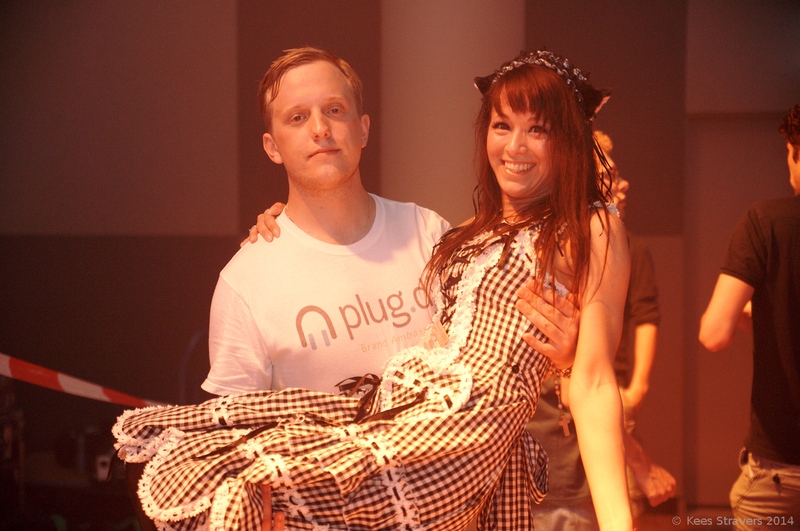 Photos taken by Kees Stravers during the event can be found here.